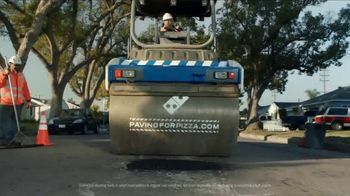 Domino's doesn't want bad roads to ruin good pizza. 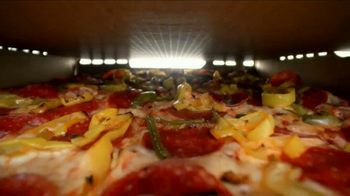 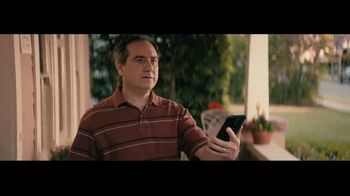 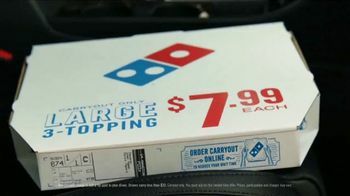 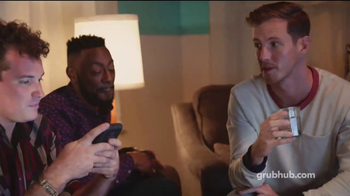 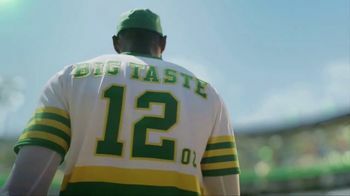 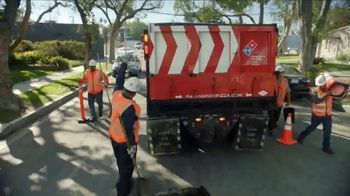 The pizza chain shows us the view from inside the box of a large three-topping pizza when the driver taking it home hits a huge pothole in the middle of the road. 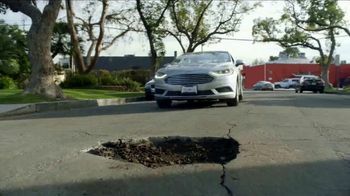 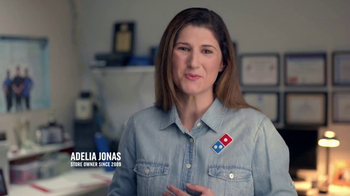 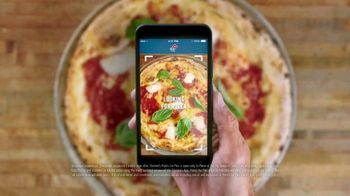 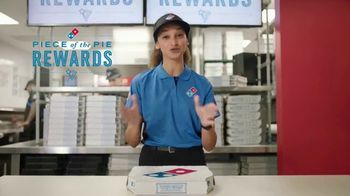 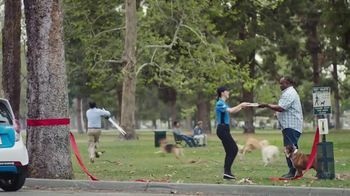 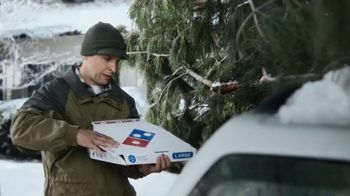 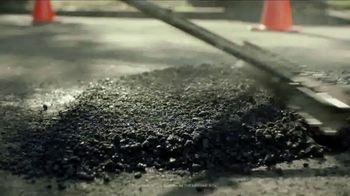 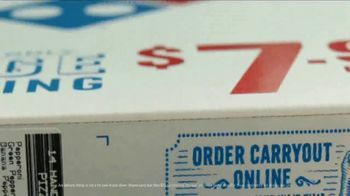 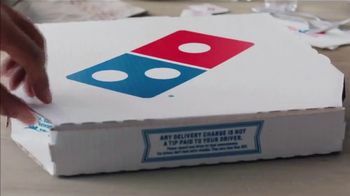 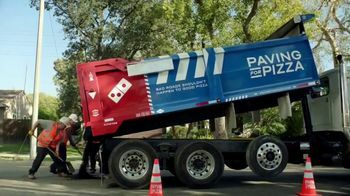 The pizza is badly shaken up, and to do something about this problem, Domino's is asking customers to submit their rough roads online as the company might fix them.